As a shareholder, your most important right is to attend, ask questions of the management and vote at a company’s Annual General Meeting (AGM). Not all brokerage houses provide the same perks to their clients. 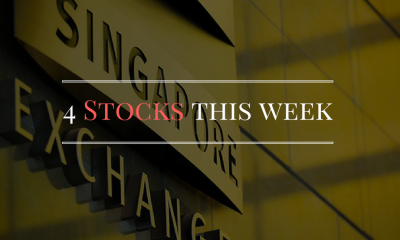 These are the stocks that may benefit from the Singapore Budget 2019.